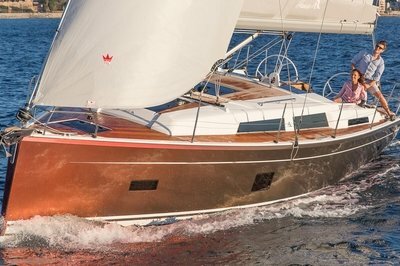 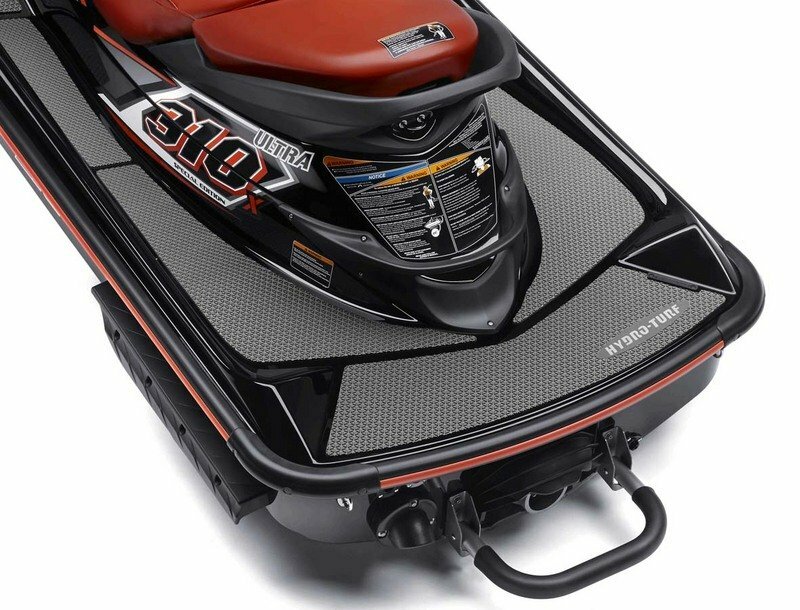 High-performance seating and aggressive styling sets this watercraft apart. 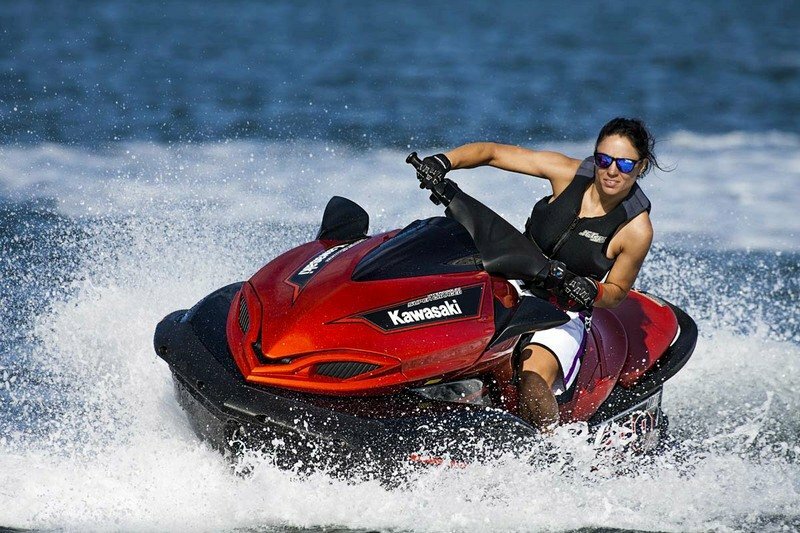 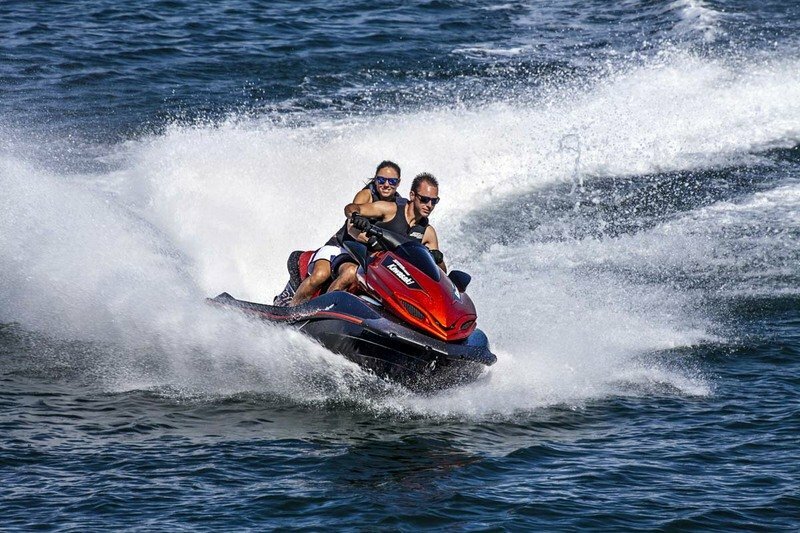 As innovators for the personal watercraft (PWC) industry for four decades, Kawasaki surprised the entire personal watercraft industry when it debuted the Jet Ski Ultra 300X watercraft in 2011. 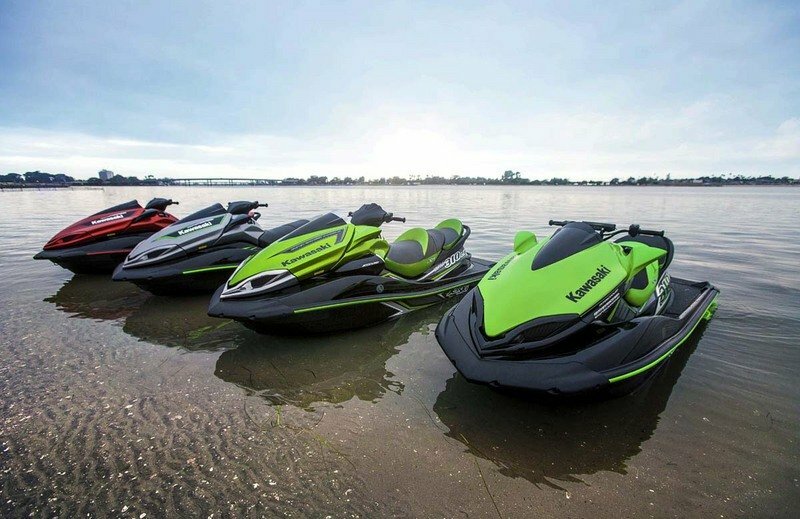 Now, the 2015 Kawasaki Jet Ski® Ultra ® 310X SE watercraft continues to best the PWC competition with its top-of-the-line features and innovation. 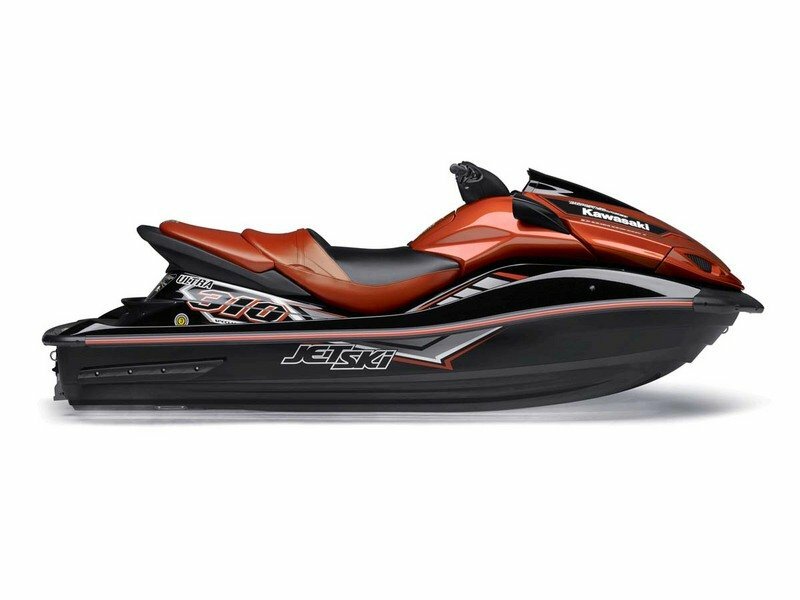 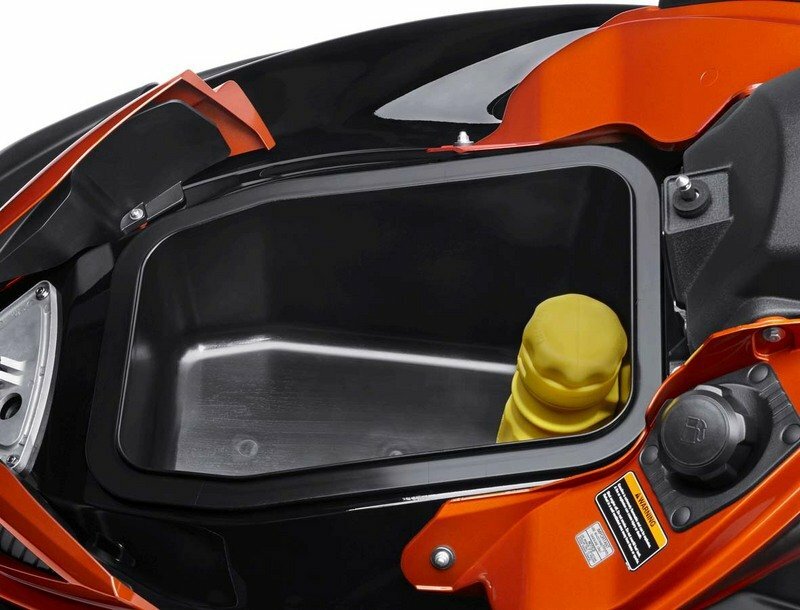 The 2015 Jet Ski Ultra 310X SE is finished in Ebony and Candy Burnt Orange that includes an aggressive competition-style graphics kit as well as a comfortable sport seat in this Special Edition package. 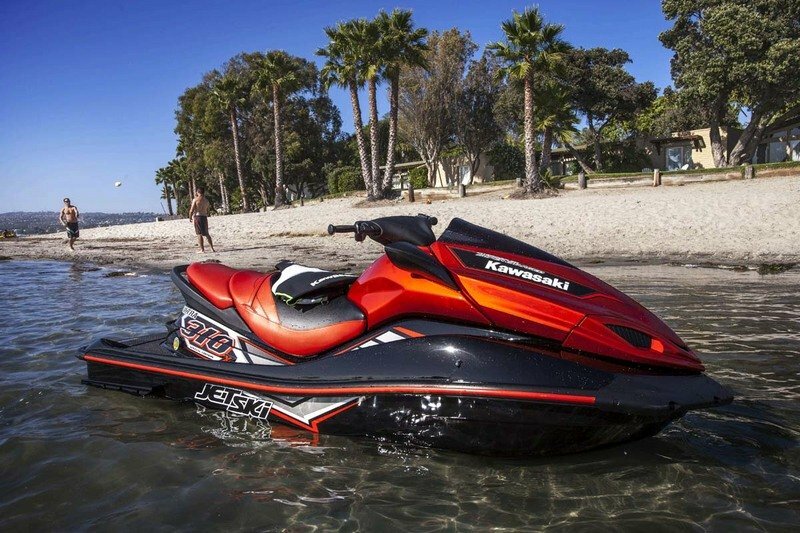 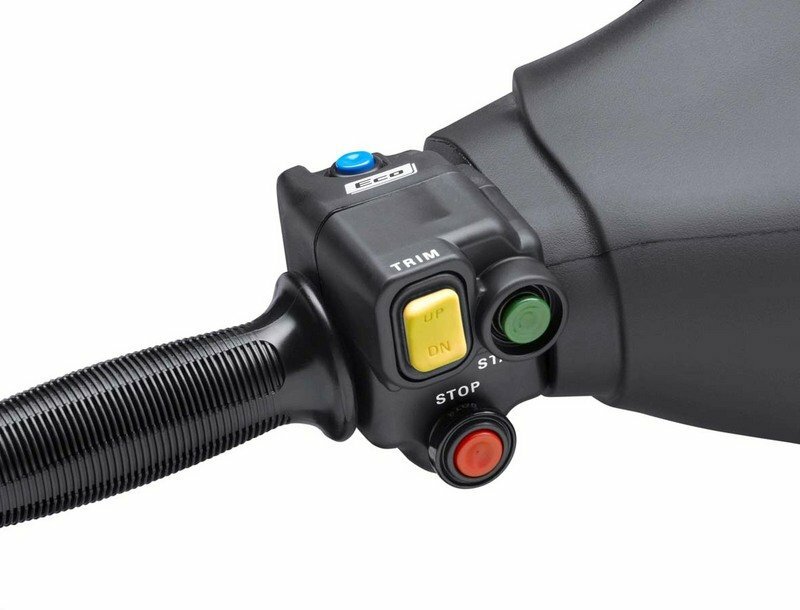 Continue reading for more information on the Kawasaki Jet Ski Ultra 310X SE.